It is a familiar theme on my blog the last few years – I show up and post some updates and then disappear again. I really do not have any good excuses, except that life is busy and blogging falls to the bottom of my “to do” list. I always imagined that life would slow down and get less busy as my parenting duties decreased, but that certainly has not been the case. Our motivation for buying and moving to this little hobby farm 15 years ago was to create an interesting life for our small children and to give them a taste of the country life we experienced growing up. Well, those children are not small any more and in fact, two of them have been out of the house for a few years already. We only have one remaining at home and in only a year, we will be empty nesters. Maybe then I will have more time? In defense of my latest absence in the blogosphere, my spring and summer has been an especially crazy, chaotic and wonderful one. 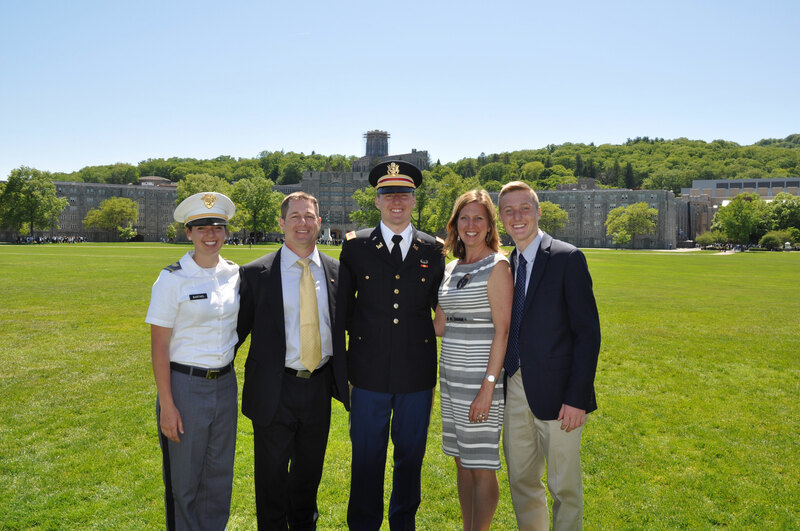 Our oldest son graduated from the United States Military Academy at West Point in May and we spent a week out in New York for all the graduation week activities. Family and friends joined us to celebrate our son’s accomplishment and we could not have been more proud to see him achieve his goal! 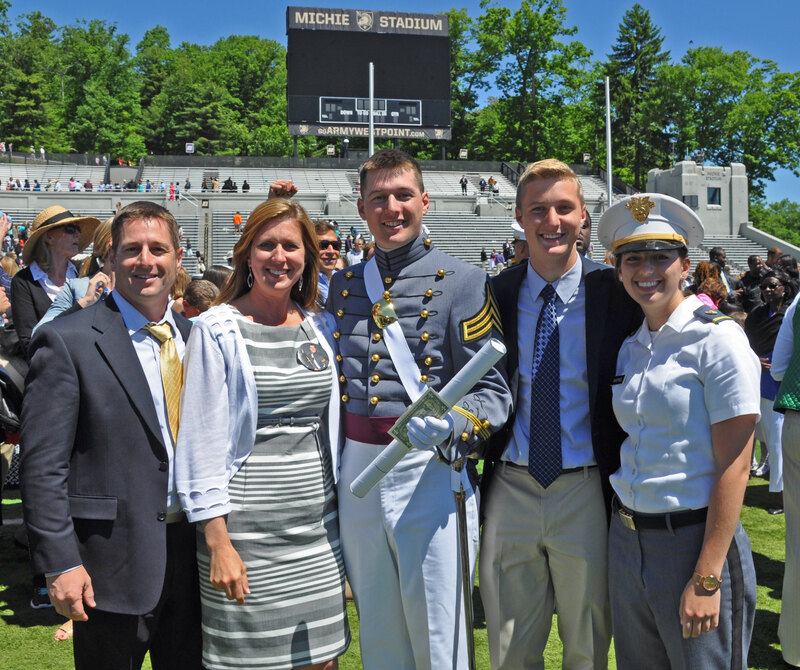 Immediately after the graduation ceremony, he was commissioned as a Second Lieutenant in the United States Army. Another proud moment for our family. After returning home from our amazing week out east, we immediately refocused our attention on preparing for that same son’s wedding at the end of June. See? I was not exaggerating when I said it has been a busy spring and summer for our family. 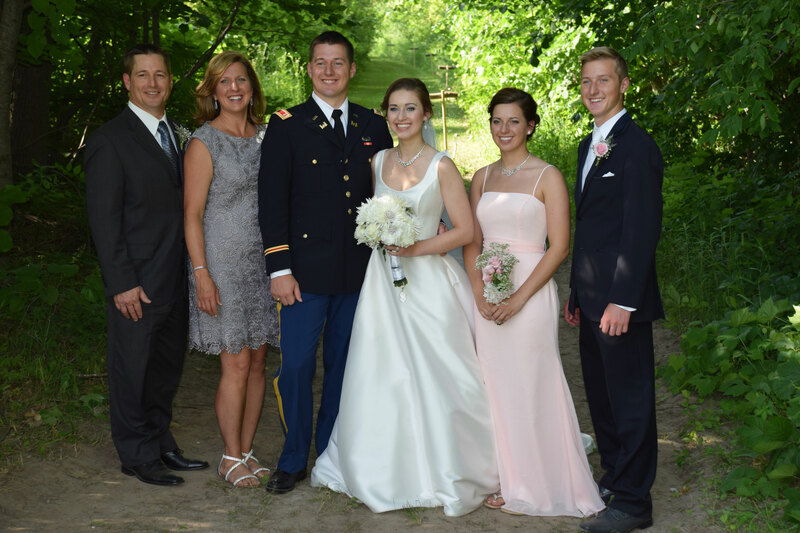 Like graduation, the wedding was wonderful and the day was filled with friends, family and so much love. 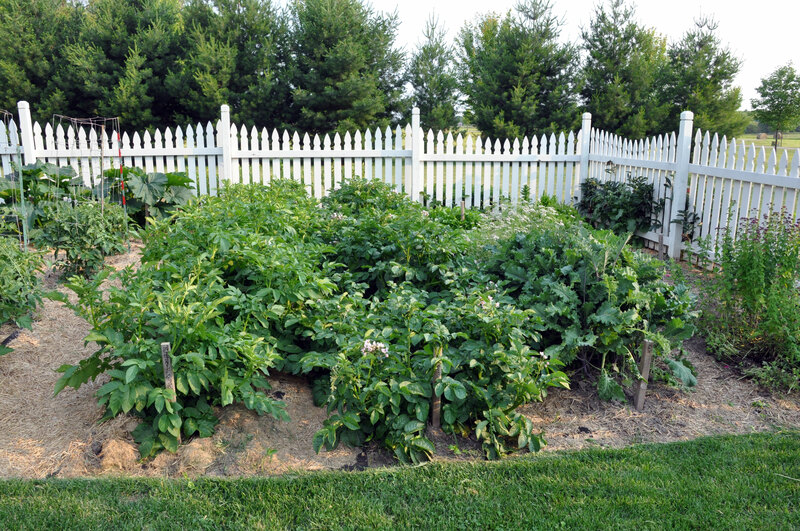 Despite all the preparations and celebrations in our life, we did manage to get our vegetable garden planted this spring and it is coming along quite nicely. We have already enjoyed an abundance of asparagus, lettuce, arugula, and spinach this spring. 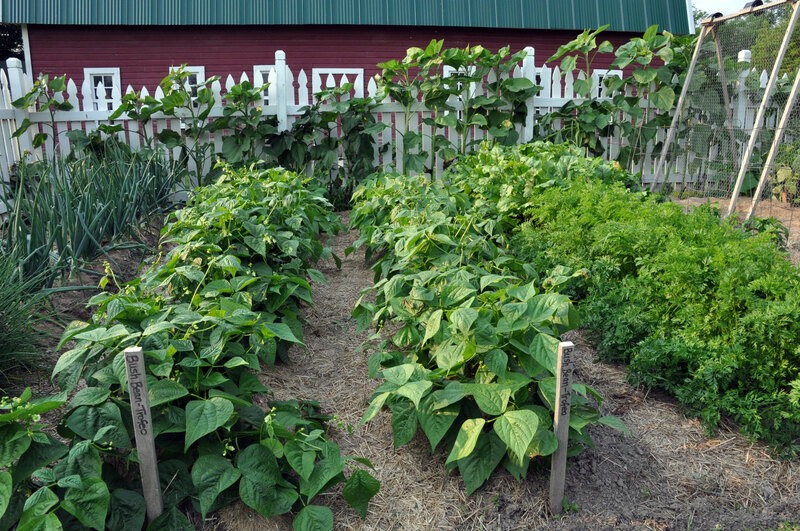 Soon we will be harvesting more delicious and fresh produce to eat. Here is a view of our onions, string beans, carrots and beets. My sunflowers are shooting up along the fence. 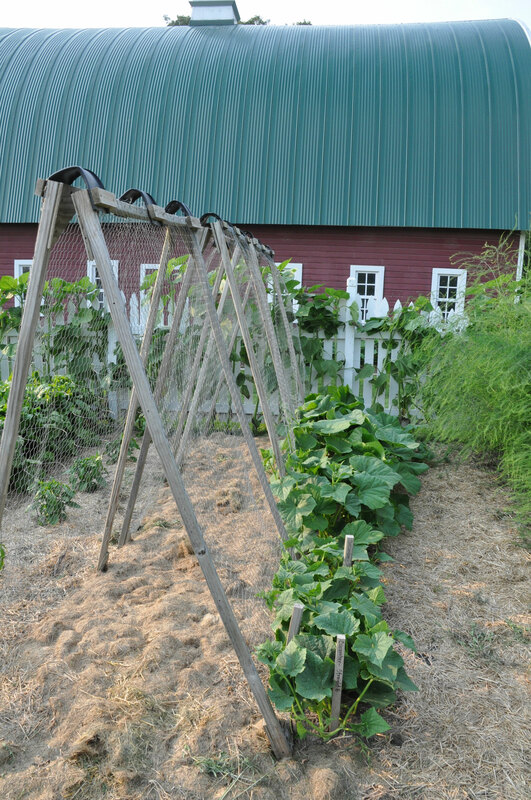 The climbing plants, cucumbers and squash, are starting to make their way up the supports that Jesse built for them a few years back. I go out there every few days to try to direct the newest growth up the wire. 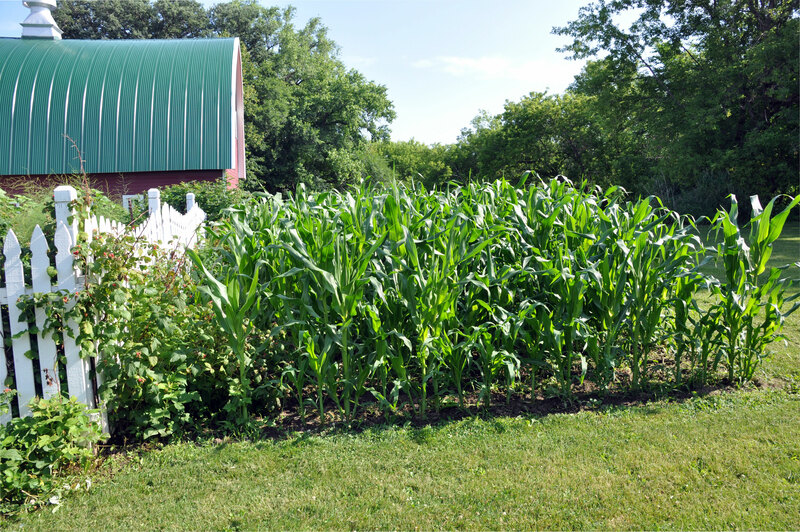 According to the old saying, if all is going well, corn plants should be “knee-high by the Fourth of July.” Our corn plants are clearly doing well, because they were armpit high by the Fourth of July this year! Now if we can protect the crop from the raccoons we might just get to enjoy some sweet corn in a month or so. We planted tomato plants before leaving in the middle of May to drive out to West Point for graduation week. We knew it was risky because the rule of thumb around our area of Minnesota is to hold off planting until after Memorial Day. Not surprisingly, we did have a hard frost while we were gone and almost all of our newly planted tomatoes froze out. Upon returning home, after Memorial Day, we replanted. The new tomato plants are happy and thriving in the heat and we should start getting some cherry tomatoes soon. After a disastrous infestation of potato bugs a few years back, we opted out of planting potatoes for two years afterwards. We planted one row last year to see what would happen and all went well. This year we increased to two rows and so far, we are all in the clear. No sign of potato bugs and the plants are going crazy. 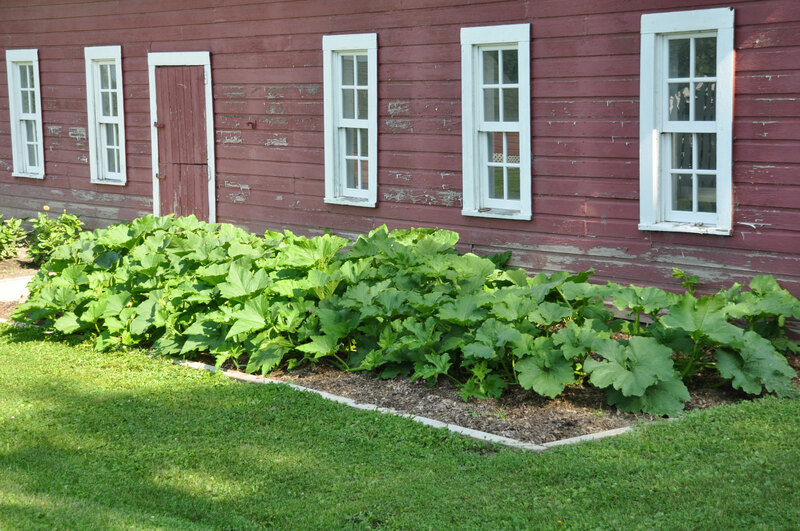 A similar experience with squash bugs made us take last year off from all members of the squash family. We did not plant any squash, zucchini or pumpkins. Taking a year or two off from planting crops that experienced bug infestations has worked well for us in the past, and like the potatoes, the pumpkins are doing well so far and showing no signs of those disgusting insects. We will keep our fingers crossed that they do not make an appearance later in summer. Besides our vegetable garden, I have been busy in my flower gardens and there have been some other new projects around here that I hope to share some time soon in another post. In the meantime, I hope your summer is going well and that wherever you are, that you are enjoying the warm summer days and nights!